We are pleased to be able to share details with you of the September upgrade to EROAD's Depot web service. We have modernised purchasing RUC by credit card making it easier in particular for mobile users. 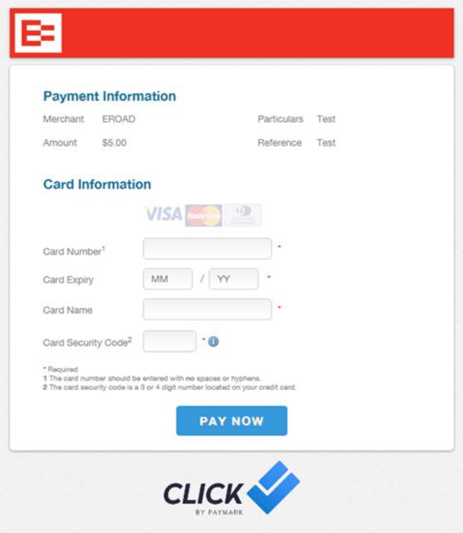 We hope you’ll find the new, touch-friendly payment information screen easy to use with clear, descriptive messaging detailing payment information. Still the same, just better. We have included vehicle registration plate information on your RUC purchase confirmation emails, allowing you to quickly identify the vehicles with new RUC. You don’t even have to open the email – you’ll see the registration in the subject line, as well as in the email body. Easy.